Explaining basic godly living to kids can be difficult. 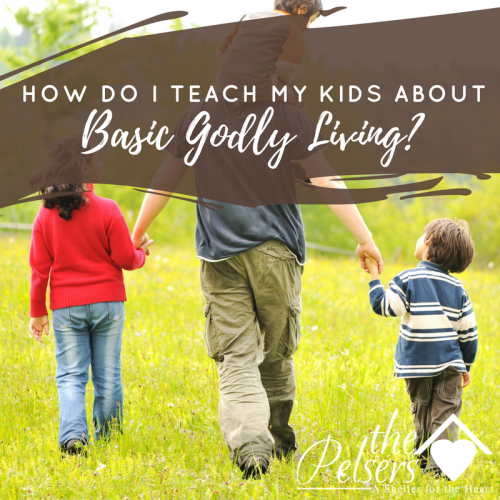 Do you ever struggle with explaining to your kids what it means to live a godly life? How do you explain ethics and sanctification related topics to them? I read the Bible to and with my kids, but I wonder sometimes if I'm talking to them on a level that they understand. Creating relevant object lessons that make sense to a child is not a strength of mine, but I found someone who is really good with teaching the Bible to kids in an engaging way. My friend Anne Marie Gosnell regularly writes about kids' faith and children's ministry related topics. Her graduate degree is in education and her specialty is in writing curriculum. 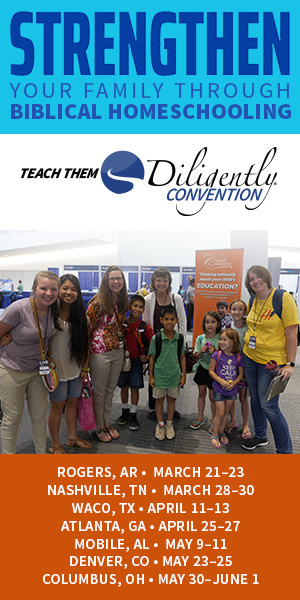 Following this passion, she's written a book to help parents and children's ministry teachers teach their K-6th graders some basics of Godly living. She sent me copy of her new book to share with you. 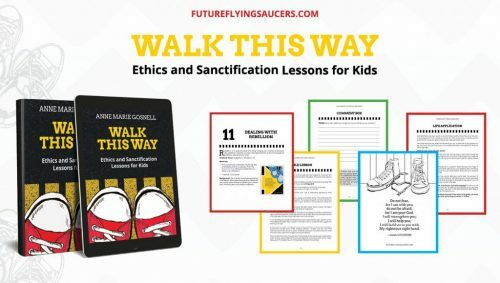 Walk This Way: Ethics and Sanctification Lessons for Kids contains 20 lessons perfect for home or church use. These lessons are simple for the parent or teacher to use without being overly scripted. Each lesson gives you the Scripture focus, materials list, Bible lesson, object lesson, and life application. In the back of the book are reproducible coloring sheets and additional materials can be download from Anne Marie's site. This book is well written and beautifully designed. Sprinkled through the book are additional tips for parents and children's ministry teachers for becoming better Bible teachers and reaching kids. This is a great resource for any parent to use at home or for churches to use with K-6th graders. Walk This Way is available in paperback and kindle formats on Amazon or at Future Flying Saucers eStore. This looks fantastic–thanks & blessings! For me the hardest parts are: 1. being consistent and 2. not just giving (or requiring) the “Sunday School” answer. The hardest part for me is making it relevant and keeping their attention. 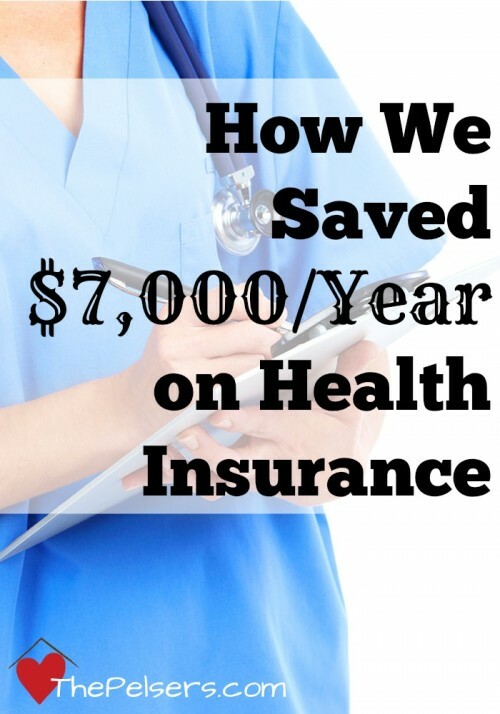 I loved the excerpt! I’d love to get this for our Wed night group. This looks great and would be useful in our family. I feel the most difficult part of teaching godly living to my young children is making it easy enough for them to understand and with examples where they don’t feel singled out or to be “made an example of.” What a great resource for such important life learning! Thanks for helping me to continue to bring glory to God through the raising up of our children. Blessings to you! I tend to make object lessons out of everything. This looks great! Wonderful giveaway. Feel better. Have wonderful holiday. I have been searching for a program with object lessons! This sounds wonderful! The hardest part is spending a lot of time searching for those types of lessons. To have them already done for you would be fantastic! Trying to remain consistent. Life seems to always get in the way and it’s hard to stick to a schedule. The hardest part for me is modeling what I am teaching! It is hard to expect my son to control his temper when his mom loses hers all the time! But God has prompted me to use that as a learning tool, as I confess this struggle openly with my son and we pray together for God’s help to overcome our weakness. But yes, for me the hardest part is modeling this good behavior. The hardest is being consistent and remembering to take the time to share the object lesson. I find it hard to be a good example when there are things I want to do that go against God. It has been put on the back burner in my teaching and I know I need to put it up front. For me it’s to be an example is probably the challenging one. Thanks for giveaway! This looks great! I would love to use it with my family. The hardest part for me is being consistent. The hardest part is knowing what to really say to get the children to really think and learn, rather just regurgitating information back to me. The hardest part is them understanding what I am teaching. I think the hardest parts for me are #1 keeping it interesting enough to keep their attention and #2 making sure it’s on the level they understand. To make sure their motivation is righteous and not like that of a Pharisee. Stressing the importance and “why” when the rest of the world seems to be doing the opposite! I think it’s hard to teach them to obey (God) out of love and respect instead of just because they are told to.